We met Fiach Moriarty for an interview a few days ago. Check out the video if you haven’t already done so. 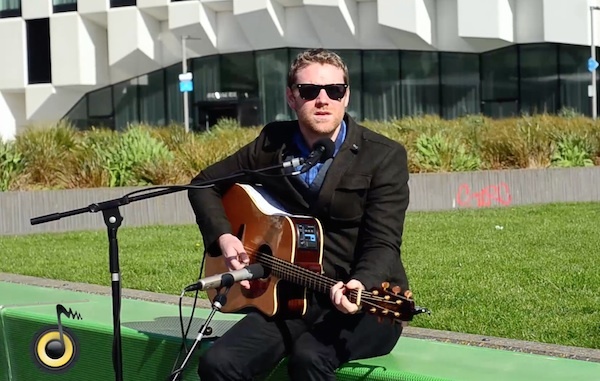 Fiach Moriarty is a singer-songwriter based in Dublin and he has just released his second album titled The Revolution. The release will be celebrated with a gig at The Button Factory on Friday, April 24th. Here are two of the songs included on Fiach’s new album.